Signco Kansas City Premium Retractable Banners provide superior, high-end functionality, they are the best on the market. 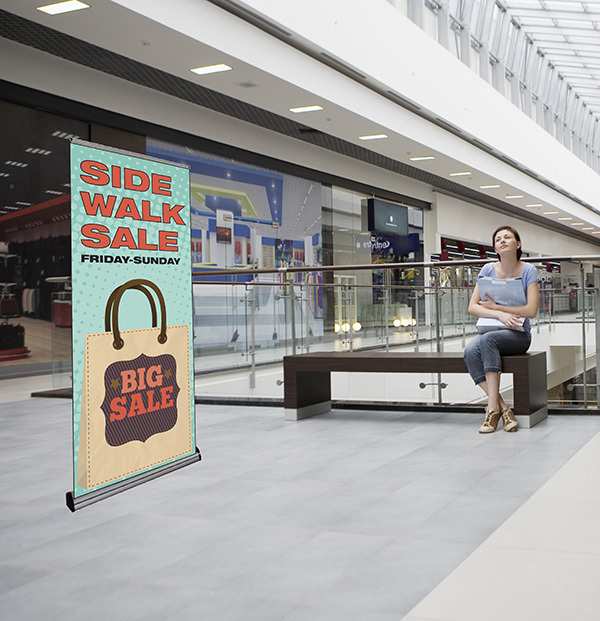 These Retractable Banners are perfect for in-store displays, seasonal promotions, office informational signs, trade shows, and special events. The Barracuda retractable banner has been specially designed for maximum convenience and ease of use. The Excalibur is a popular retractable banner stand that is part of our premium, high quality line. The Excalaber can be used as a single or double sided display.